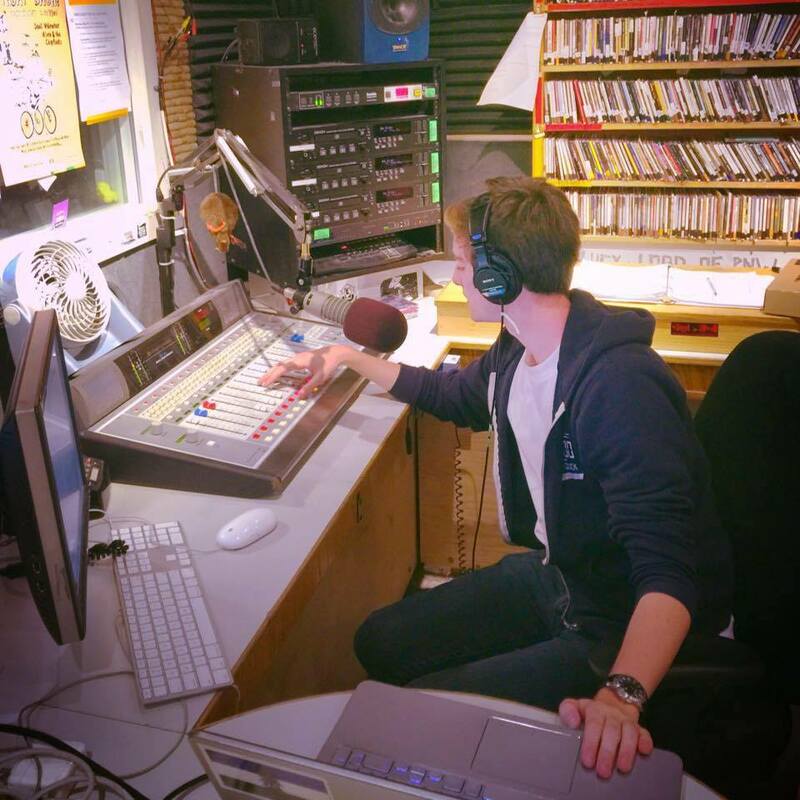 Being a KWVA DJ, newscaster, or sportscaster is not only a lot of fun, but also a great way to get broadcast training and experience. Both students and non-students can apply. Experience is not necessary, but you must live in the Eugene/Springfield area and be willing to do an early morning or late night show at first. DJs and announcers are given hands-on equipment/studio training and instructed in FCC and KWVA policies before going on-air. Students are given DJ preference as KWVA is a student operated station. DJs and announcers are volunteers and are not paid. Pick a DJ name and show title. Curate your music. Get access to KWVA’s diverse music library. Talk on the air. Have a BLAST. Contact the KWVA Programming Director for more information. The KWVA news department is the only place on campus where you can get hands-on real-world news reporting experience. Contact the KWVA News Director for more information. KWVA has a strong sports department with connections to the UO Athletic Department. We broadcast non-revenue sports games live both on-air and for GoDucks.com in the fall and spring. Contact the KWVA Sports Director for more details. Stop by the station and pick up an application or click on one of the links above for an instant download.